The Cantelli Orchestra was founded in Milan in 1992, and takes its name from the great conductor Cantelli, considered the musical heir of Arturo Toscanini. Founder of the Orchestra and its first conductor, musical and artistic director over the first ten years of activity was M° Alberto Veronesi. From February 2006 up to April 2008 the Orchestra has been under the lead of M° Romolo Gessi as Musical Director. M° Romolo Gessi today remains the Principal Guest Conductor of the Orchestra. Starting from May 2008, and up to the fall, 2009, the Musical Director of the Cantelli Orchestra has been M° Ezio Rojatti. Starting from summer, 2014, the Musical Director is M° Alessandro Calcagnile. On February, 2006, there was an important change in the administrative structure of the Orchestra: since that moment the support is provided by the "Cantelli Orchestra Association", the founders of which were the most representative musicians of the Orchestra. 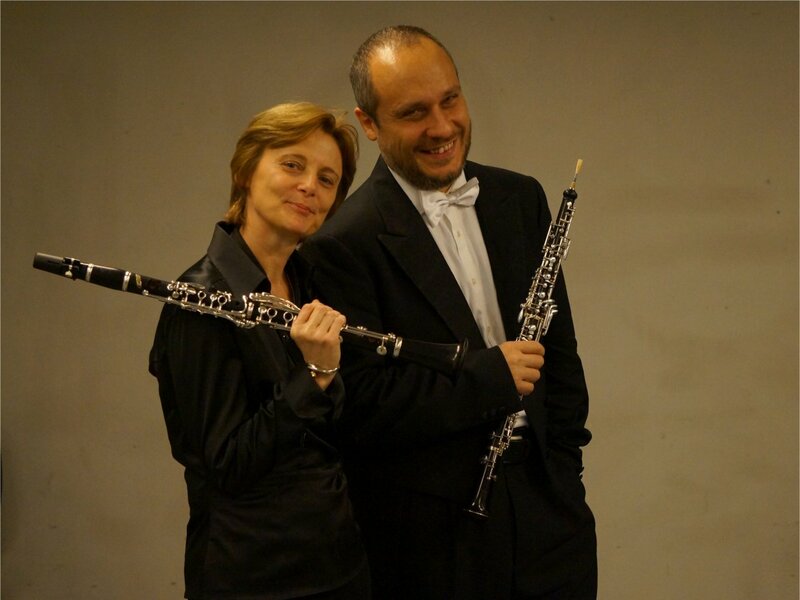 Currently the musicians members of the executive board of the Association are Laura Magistrelli (chairwoman) and Francesco Quaranta. 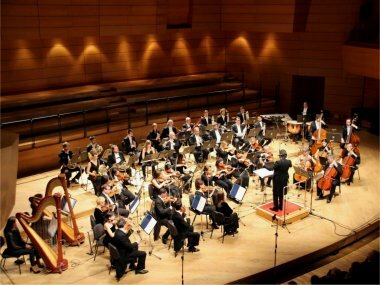 Over the years the activity of the Orchestra, besides the traditional concerts with a classical repertoire, also comprised productions with pieces of contemporary Authors, so as to introduce to the listening of classical music a wider audience. Following this line, the Orchestra has been invited to the second edition of the MiTo Settembre musica festival, to hold a concert on music of George Gershwin; on 2012 the Orchestra has been invited to the sixth edition of the same festival, to hold a concert on music of W. A. Mozart; on 2013 the Orchestra was invited to the seventh edition, to hold two concerts on music of P. Hindemith.